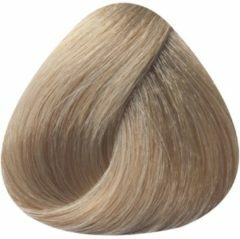 KIS KAPPERS KIS Color KeraCream 8A Licht as blond 100 ml. KIS KAPPERS KIS Color KeraCream 6KG Donker koper goud blond 100 ml. KIS KAPPERS KIS Color KeraCream 7KB Middel Koper blond 100 ml. KIS KAPPERS KIS Color KeraCream 8K Licht koper 100 ml. 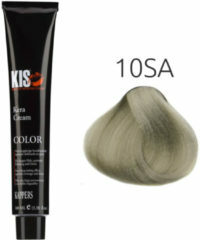 KIS KAPPERS KIS Color KeraCream 9GI Zeer Licht goudblond intensief 100 ml. KIS KAPPERS KIS Color KeraCream 9B Zeer lichtblond 100 ml. Rode KIS KAPPERS KIS Color KeraCream 7RT Middel rood tabak 100 ml. KIS KAPPERS KIS Color KeraCream 5CB Licht Chocolade bruin 100 ml. 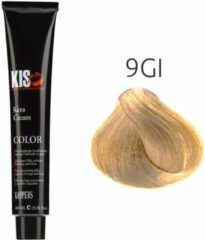 KIS KAPPERS KIS Color KeraCream 8KB Licht koper blond 100 ml. KIS KAPPERS KIS Color KeraCream 5A Licht as bruin 100 ml. 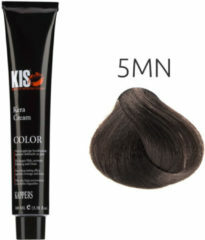 KIS KAPPERS KIS Color KeraCream 6CB Donker Chocolade bruin 100 ml. Rode KIS KAPPERS KIS Color KeraCream 8R Vlammend rood 100 ml. Rode KIS KAPPERS KIS Color KeraCream 8RT Licht rood tabak 100 ml. KIS KAPPERS KIS Color KeraCream 5E Lichtbruin Espresso 100 ml. KIS KAPPERS KIS Color KeraCream 5KB Koper Hazelnoot 100 ml. Rode KIS KAPPERS KIS Color KeraCream 6RT Donker rood tabak 100 ml.